Adams Fire Protection, Inc. has a service department staffed with fully licensed and insured technicians able to handle services of any magnitude. Our technicians have the experience to assess damages or problems and decide what is required to resolve the situation with a minimum amount of down time. 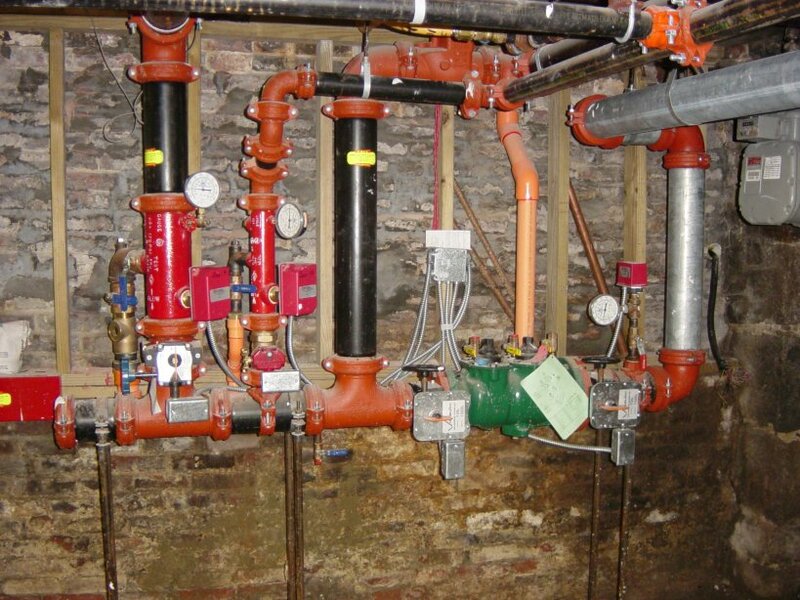 We are knowledgeable in all types of water-based fire protection systems and can perform repairs on these systems including backflow assemblies. If you have a leak, frozen or broken pipes, damaged sprinklers, failed backflow assemblies or any other sprinkler system problems, even if we did not install your system, Adams Fire Protection, Inc. is here to help. For more information please contact Bill Perry in our Service Department, if you have any questions or need additional information at 508-279-0014 or by e-mail at bill.adamsfire@gmail.com.